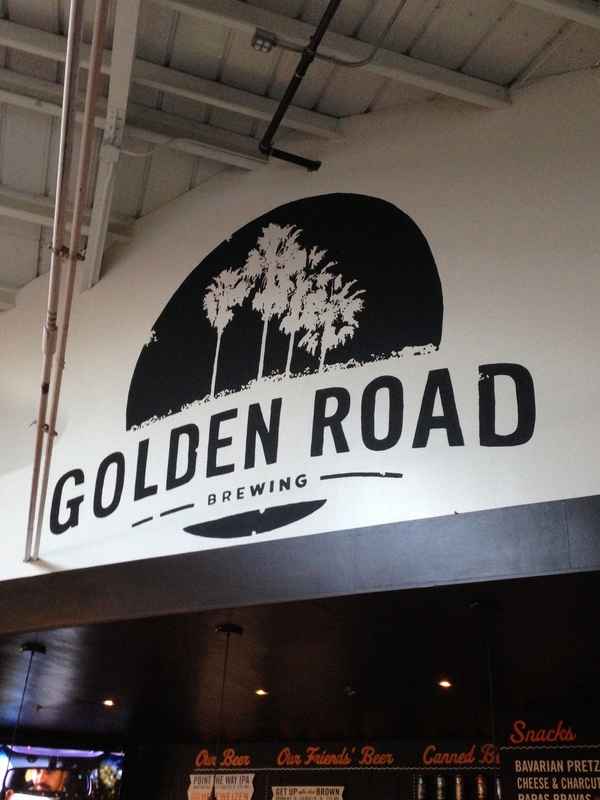 I stopped in at Golden Road Brewing in Los Angeles, California but only had time for a Point The Way IPA. It had enough hops to satisfy me but not too much to keep someone from drinking several. This was a very good beer. I regret not having time for a meal. The menu looked very good and the atmosphere was lively.